Okay so I was surfing the web for new music and I decide to listen to "Golden" by new artist Evan Roberts. First of all let me tell you this song is beautiful! 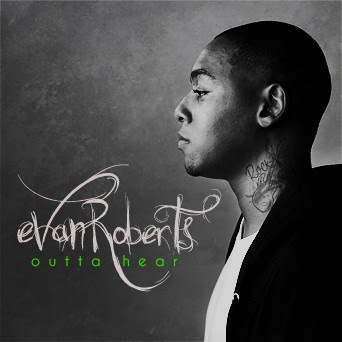 I didn't know much about Evan Roberts before today but I now know his music is dope! 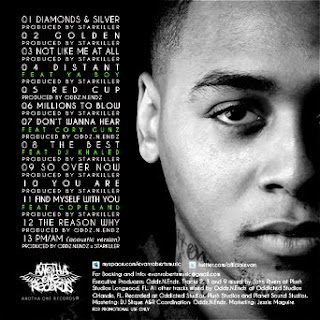 Go to DJ Booth for a bio and to listen and download Outta Hear.